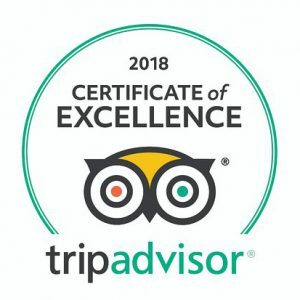 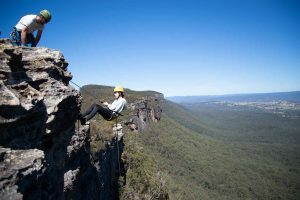 The ultimate multi-pitch abseiling expedition, with 6 consecutive abseils in breathtaking positions. 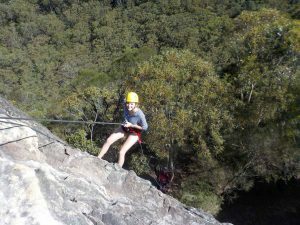 A short walk from the car takes us to the first abseil, a 30-metre-high slab. 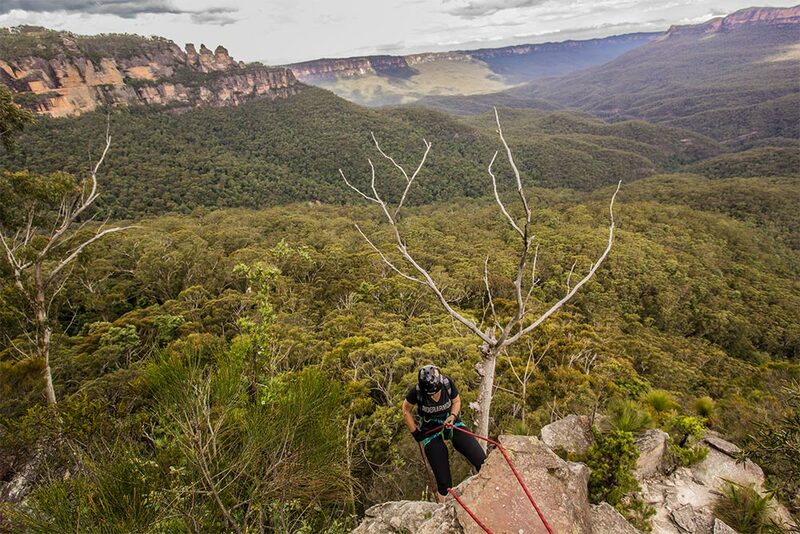 A 15-metre abseil finishes on a small ledge at the top of the 50-metre buttress. 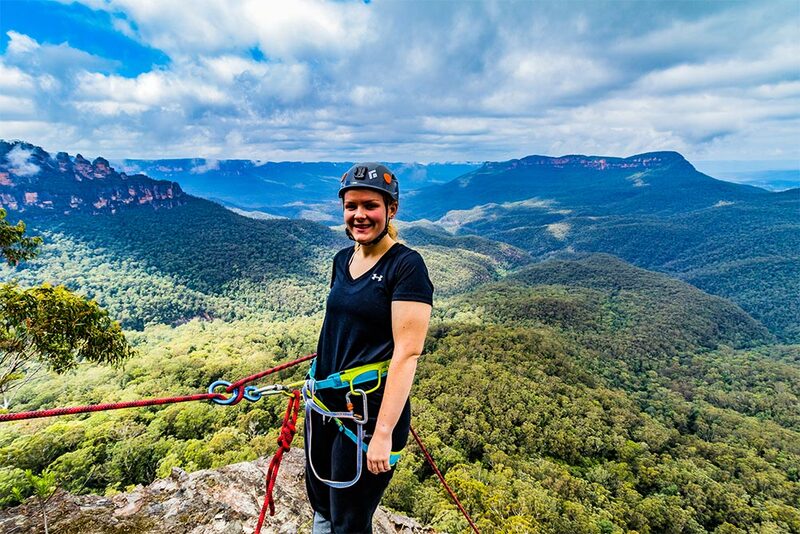 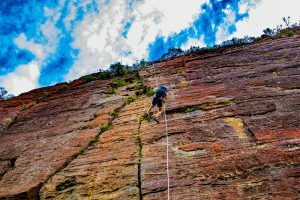 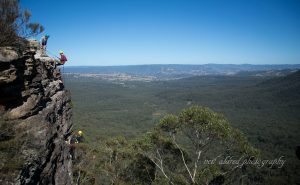 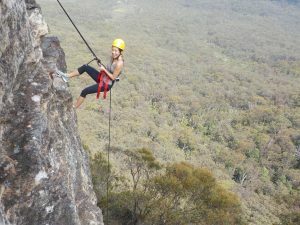 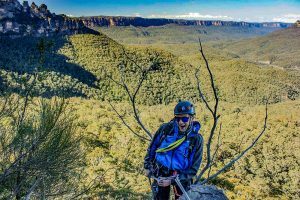 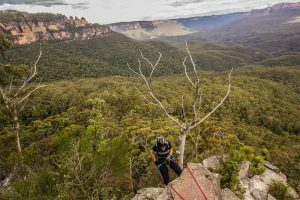 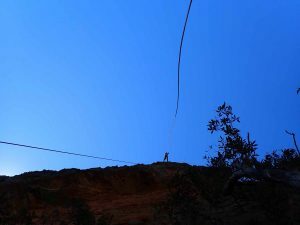 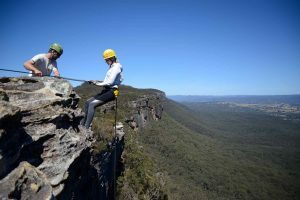 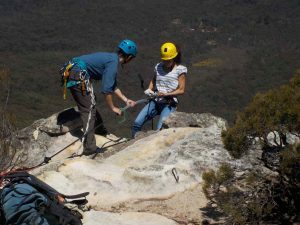 Another 30-metre abseil allows us to reach arguably the most scenic lunch ledge in the Blue Mountains. 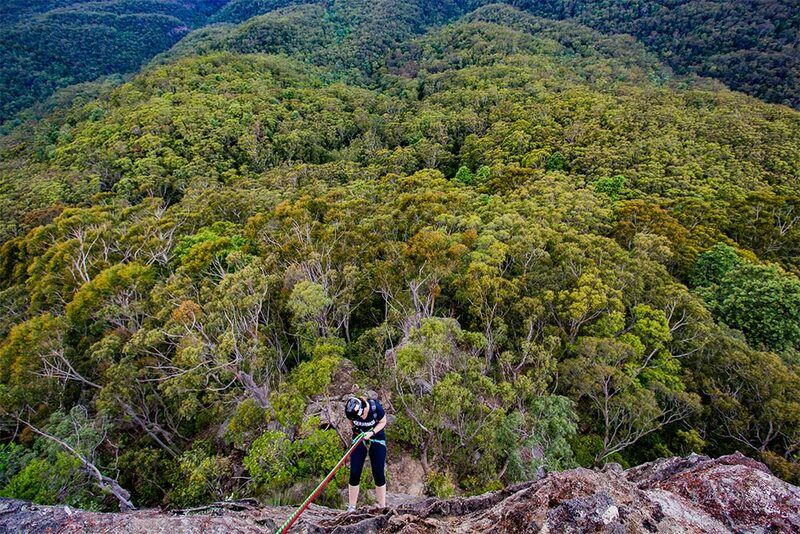 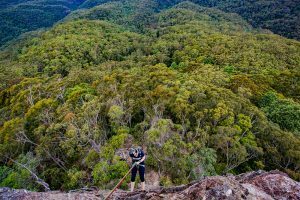 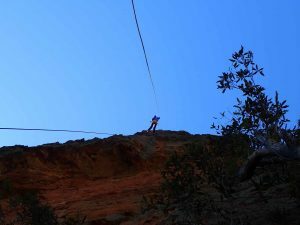 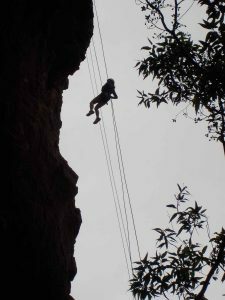 Two more 30-metre abseils bring us to the Jamison Valley rainforest. 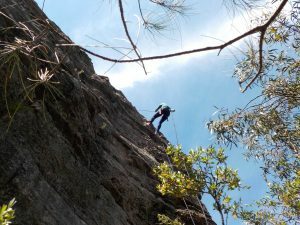 You can choose to walk out via one thousand steps. 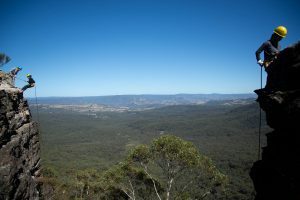 Alternatively you can catch the Scenic Railway (fare not included).